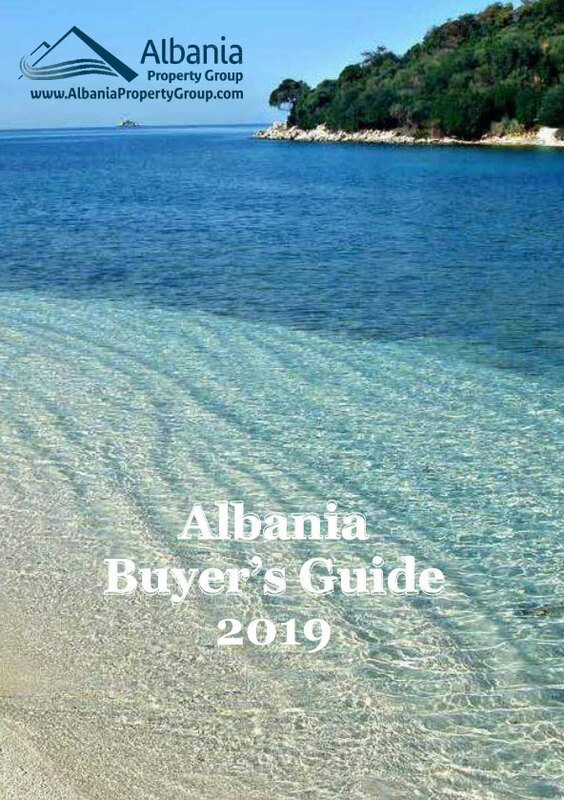 Albania Property Group offers apartments for sale in Vlora city. These finished apartments are located in the cold water area of Vlora City. 500 meters from the sea. 15 minutes from the center of the city. Port of yachts 10 min drive away.